This year message is “Zero Deaths, Zero New Infections and Zero Discrimination”. European Parliament also demands fairer access to testing, treatment and care. 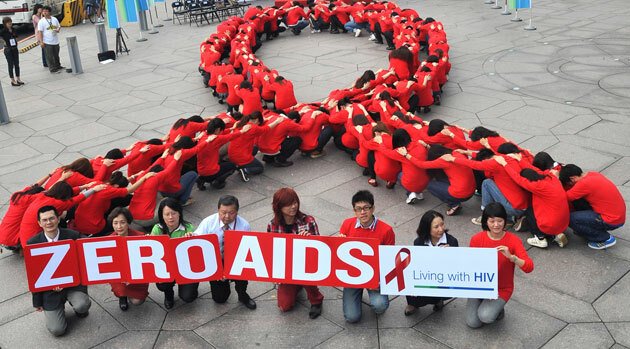 Light a candle in your window today evening at 20.00 pm and commemorate about the millions of people died in AIDS during the last 30 years history of HIV epidemic. Think about importance of health, life and love. Annie Lennox and Michel Sidibé call upon you to bring an end to AIDS.